Let’s stop at “vacation” for a moment. For most, vacations involve some travel, and that means driving, but it also may mean flying. And getting to your gate entails the ritual of providing identification that’s acceptable to the Transportation Security Administration. 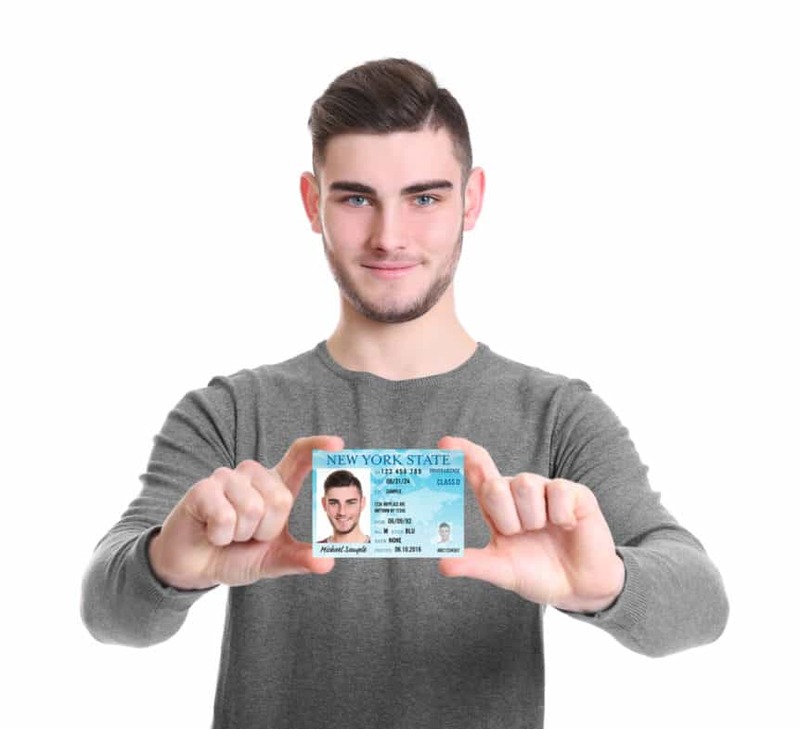 Under Arizona law, if you want a REAL ID-compliant driver license or ID, you need to specifically ask for it. At the Motor Vehicle Division, it’s called the Voluntary Travel ID, and it’s a credential that has a yellow star in the upper right-hand corner. Oct. 1, 2020 seems far away, but it isn’t too early to start planning. Having that great vacation is special; don’t let an ID problem slow you down.